It describes his time at Eton, Sandhurst and in the First World War where he served as a Captain in the 19th Hussars before transferring to the Coldstream Guards after a dispute with his Major over the safety of his men. 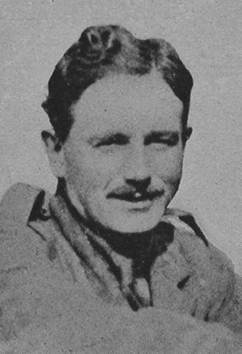 He describes life in the Cavalry, how he was gassed in May 1915, and life in the trenches. He was killed in action near Ypres in May 1916. It also includes biographies of his wife, son, brother and parents.